It is that time of year again, and #TheSAS2019 will be here before we know it. 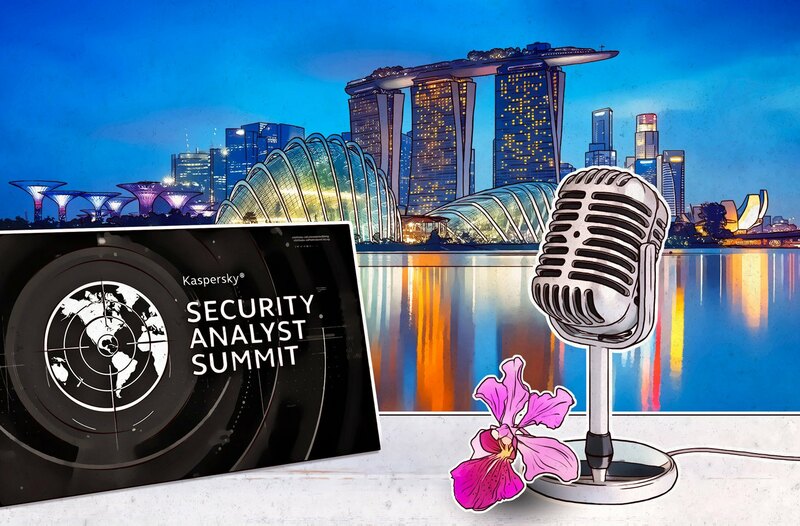 This year’s conference is in Singapore, and as usual, the presenters will showcase a lot of interesting research. Attendees can also learn in training sessions about a wide variety of topics from our experts on the Global Research and Analysis Team. Each day will end with large hands-on labs.